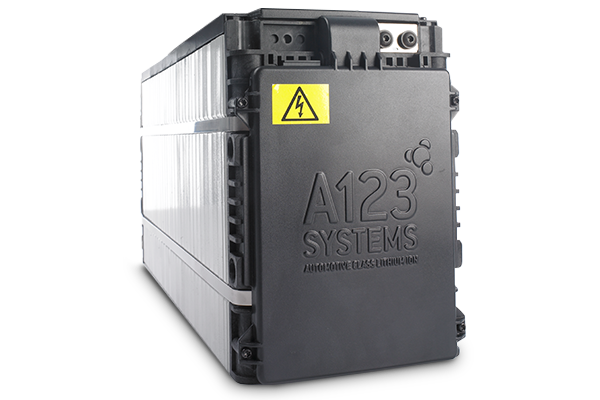 Our unrivaled expertise and experience in low voltage battery production makes A123 the world leader in starter batteries and 48V systems, offering outstanding brake energy recuperation and increased cycle life. We’ve also developed a growing portfolio of solutions for fully electrified vehicles designed to meet the market demands of today, and the future. 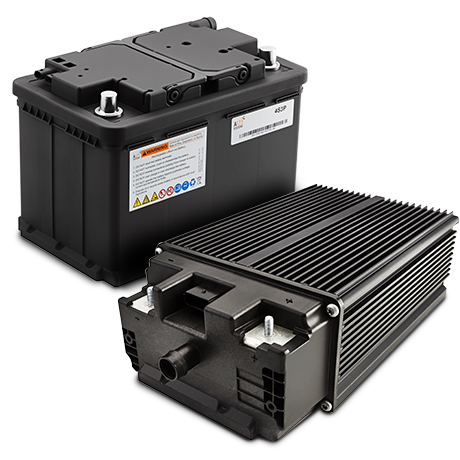 From commercial buses to modern electric and hybrid vehicles, our battery products are specifically engineered for high energy or high power to meet the needs of any application. From complete, ready-to-install systems, to customizable modules and individual cells, we offer several solutions to fit your application. Browse the entire automotive product portfolio below. 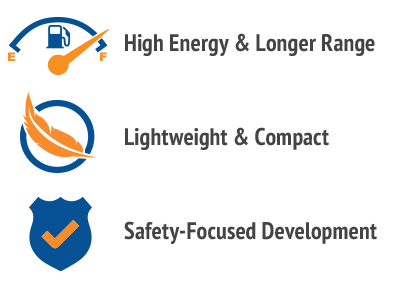 Our expert team excels at designing and manufacturing fully-integrated battery systems. Explore our solutions and find the one that is right for you. 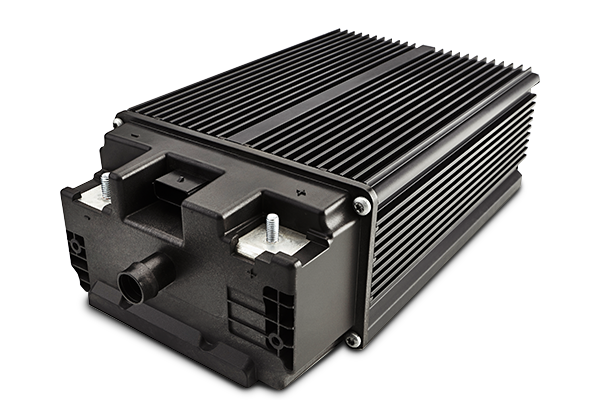 Automotive modules are custom designed and built to meet demands of numerous applications. Our rapidly expanding cell portfolio offers a wide variety of chemistries and form factors to match your requirements. Our exclusive UltraPhosphate technology is engineered for improved starting power in extreme cold, even beating out lead-acid at -30˚C. To meet the growing demands of electric vehicles, our product portfolio has been expanded to include a diverse range of solutions including nickel manganese cobalt (NMC) technology. 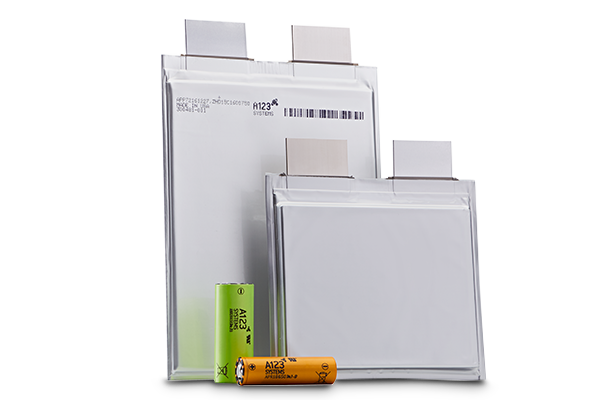 We are a certified supplier of advanced lithium-ion technology and batteries to automotive OEMs and industries around the world. Learn more about our story, management, locations and contact info below. We push to be on the forefront of innovation, helping power new technology revolutions around the world. If you’re looking to add your talents and passions to a team that’s dedicated to shaping the future, you’ve come to the right place.